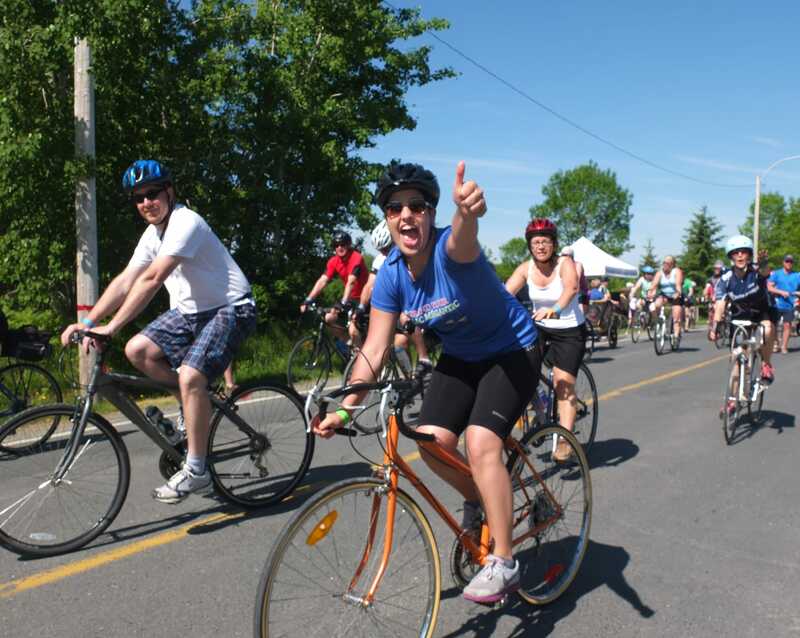 Lake Megantic's bike Tour is suitable for families or more advanced bikers. The event takes place every year at the beginning of June and offers two options: The family tour of 33K offering shuttle services to get back to the starting point or the full tour of 53K (intermediate). What's to be expected during the event: Music, animation, snacks, drinks, lunch($), prizes. All that with the beautiful lake Megantic and Appalachian Mountains in the background. Many prizes, including bikes and packages.